Dart Is Now Offering Warehousing Solutions!!! We do what it takes, when it comes to valuing your business. Beginning with our first client in 1984, Dart Couriers, Inc. has prided itself on providing swift, courteous, and professional service. 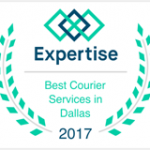 We pick up and deliver everything from an envelope up to 16,000 pounds of freight, making us one of the most versatile hot shot courier companies in the Dallas Fort Worth area. NEED FAST DELIVERY? GET A QUOTE. Want Speedy Service? Get in touch to book your delivery. You Say It. We Listen. HAVE BIGGER CARGO? 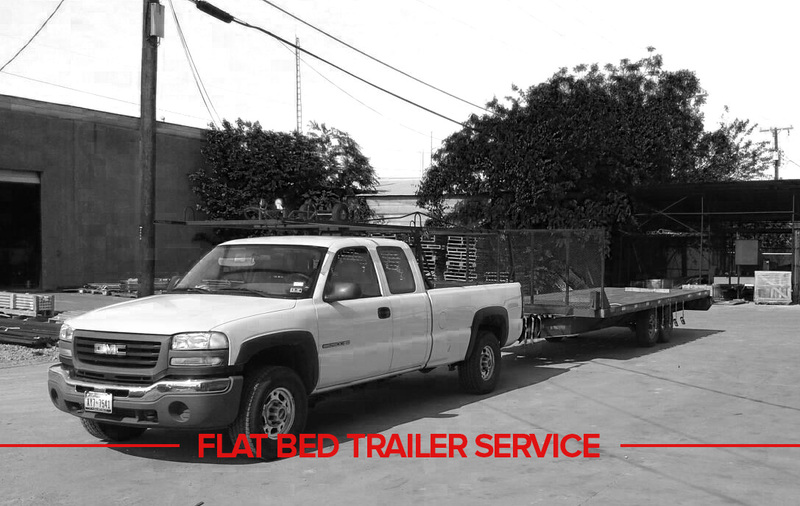 CALL NOW FOR MORE DETAILS ON FLAT BED TRAILER TRANSPORTATION. In todays ‘need it now world,’ the most advanced dispatching software available is imperative. Dart has made every effort to be on the cutting edge of technology. Since teaming with the Datatrac Corporation in 1995, we have succeeded in catching the wave of new technology well into the future. 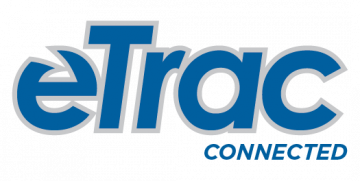 Etrac, our online order entry and tracking software, is second to none. SIGN UP FOR OUR "HOT SHOT COURIER NEWSLETTER"
With an account and password, our customers can place an order within seconds. After an order is placed, our drivers update pick up times, delivery times, and signatures from the field. This information is available to our customers instantly. In addition, quotes, past invoices, printable bill of ladings, and customizable reports are also available on Etrac. Our system allows us and our customers to be as efficient as possible when working in a fast paced environment. First and foremost our people and staff are what make the difference for our customers. We have over 40 drivers and an abundance of experience. We believe in treating all of our drivers with the same amount of respect that we show towards each of our customers. Because of that we do not have a revolving door of drivers, instead our people stay with us and get to know our customers in the way that they should. When we say that we provide swift, courteous, and professional service with a personal touch that you simply can’t get anywhere else, we mean it. Our Cross-Docking/Warehousing solutions support companies that want to expedite shipments to their customers and help lower overhead costs. We help improve your customer satisfaction by reducing time from production to product delivery. This also helps reduce costs by allowing products to spend less time in your warehouse and creates more storage space. Our solutions can provide your business with many opportunities to save money, increase efficiency, and better serve customers.